If you want to expand your reach on Pinterest, learning how to use Pinterest group boards is a great way to get access to more followers without needing to painstakingly build your own following (though you should do that too!). But because Pinterest hasn’t really standardized the group board functionality in a meaningful way, it can be difficult to figure out just how to use Pinterest group boards, or even how to find and join them! Let’s change that. 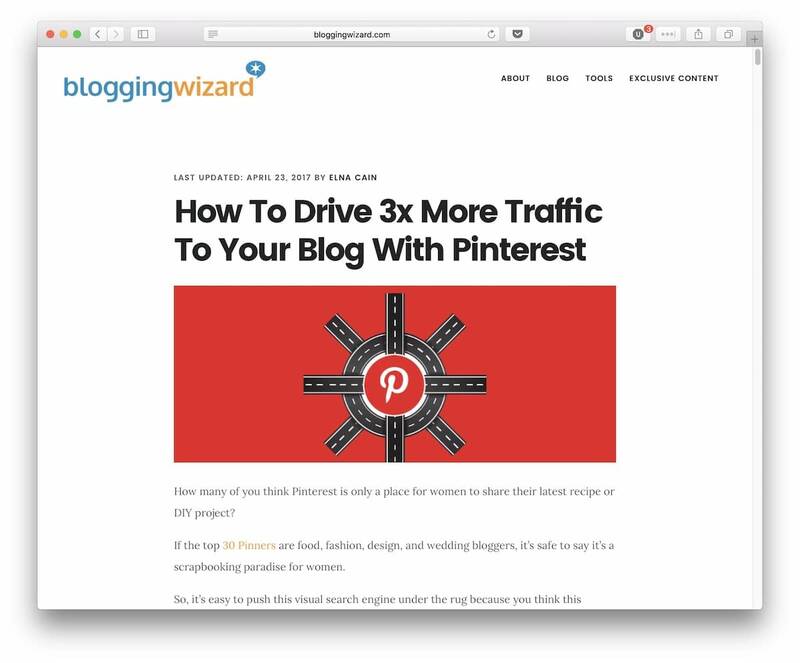 In this post, you’ll learn how to use Pinterest group boards to reach more followers, all without adding much, if any, time to your existing Pinterest promotion strategies. 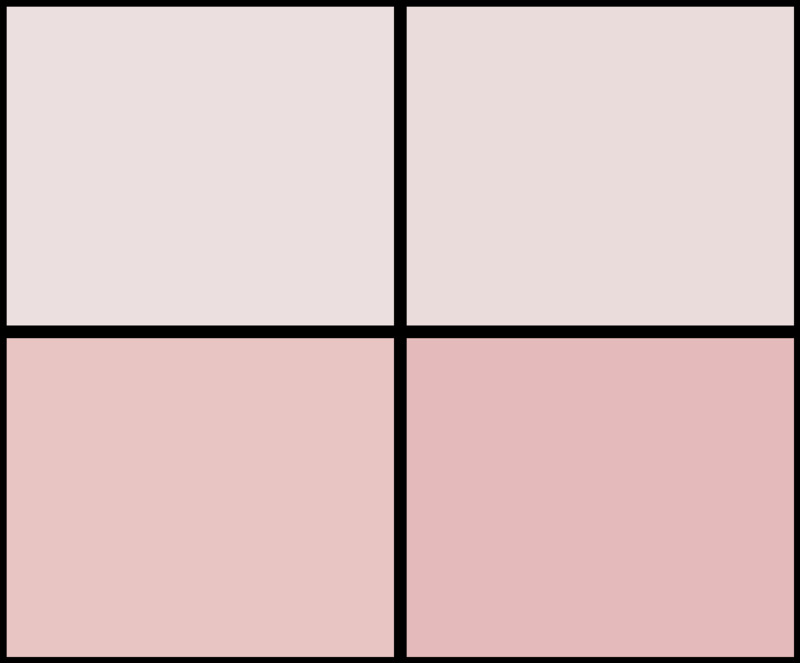 Multiple people are allowed to pin to the board, instead of just the creator as is the case with regular boards. That’s really it. 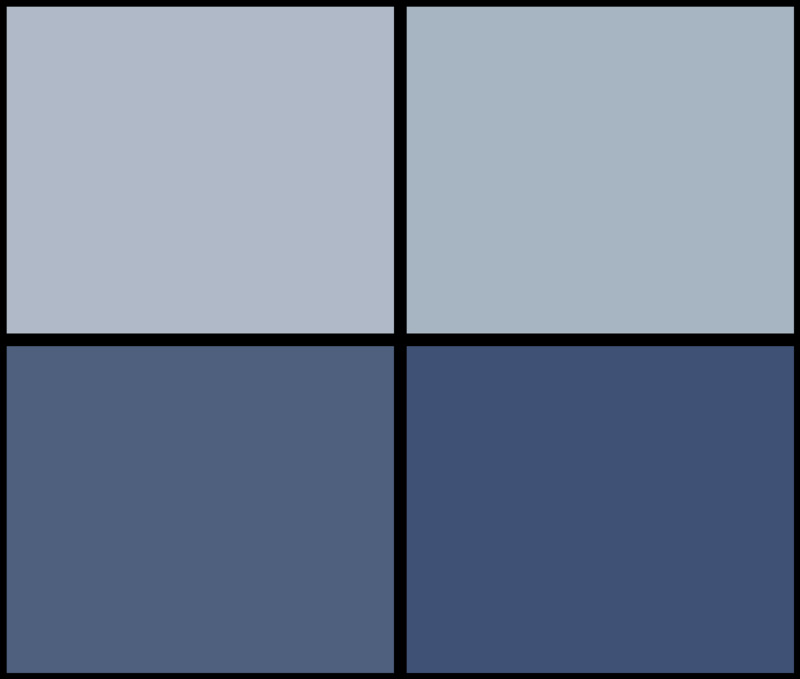 Everything else about Pinterest, like the best time to post and how to optimize Pinterest images, still applies. The only difference is that the board is collaborative, rather than coming from a single creator. Before I can explain how to use Pinterest group boards to expand the reach of your Pins, we need to be on common ground with how the Pinterest home feed actually works. And while you will certainly get some traffic just from properly tagging your pins with relevant keywords, you’re limited to people who specifically follow your own boards for the other part of the equation. Growing your Pinterest followers is hard, which is why learning how to use Pinterest group boards can help you reach more users and, as a result, spur on your efforts to grow your own following as well. 130 followers. Could always be worse…but I doubt those 130 followers are going to drive any significant traffic any time soon. 14,614 followers! That’s…well, a ton more. Yes, I am also sharing space with the board’s ~55 other contributors, but I’m still coming out ahead in my testing (though the sample size is not huge, to be fair). Good groups usually impose posting limits on individual accounts, so the competition often isn’t as bad as the contributor numbers might first indicate. For example – the group board that I highlighted above limits contributors to 5 pins per day. So that’s a max of ~270 daily pins across the 14,500+ followers. 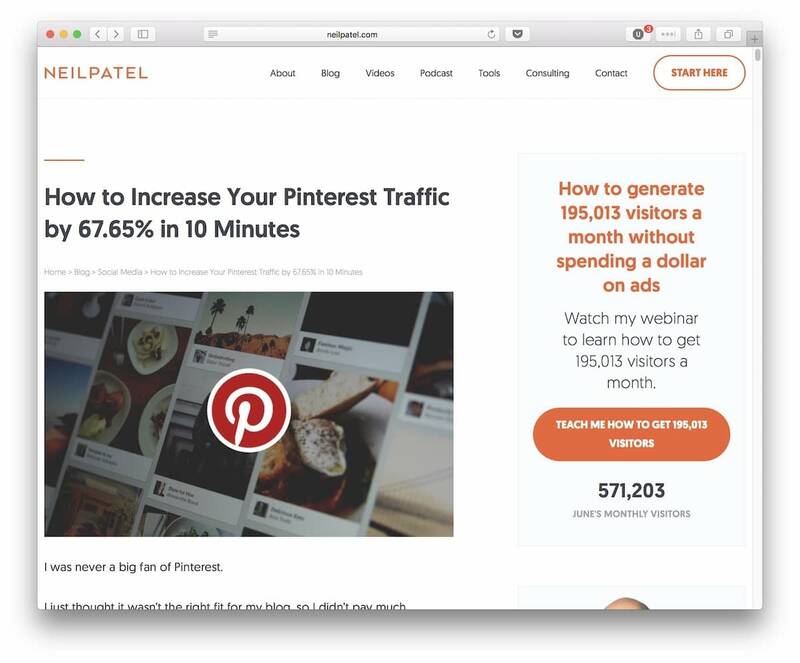 I tried to find some hard data on the potential of Pinterest boards, but all I’ve run into is anecdotal experiences from Neil Patel, Elna Cain, and others. The anecdotes are similarly positive – but still anecdotes. Once you’ve joined them, group boards don’t take any extra time. 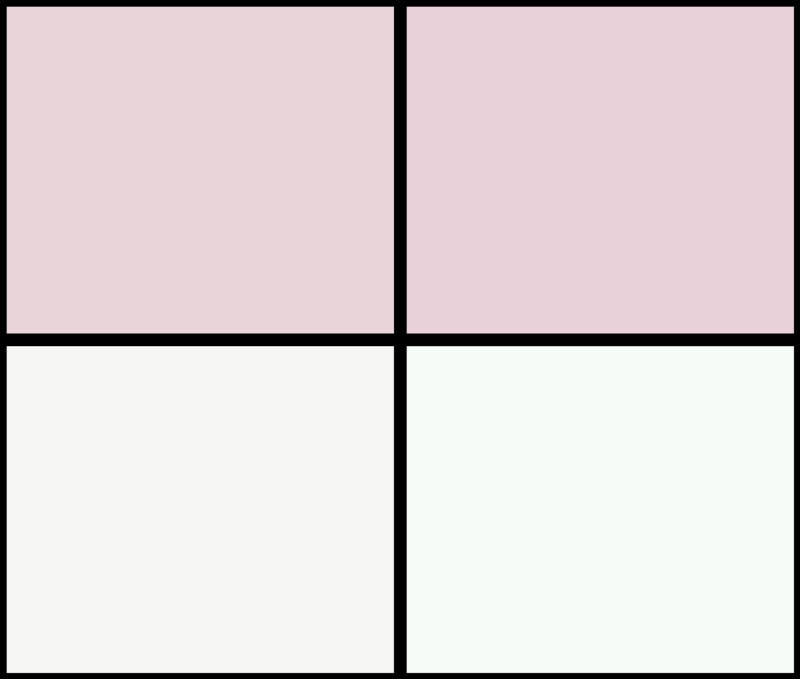 And pinning to group boards doesn’t mean you can’t also post that same content to your own boards. In fact, you can pin to your own boards and your group boards in the exact same action. So why wouldn’t you jump for extra exposure without any extra work? That’s a no-brainer. Finding relevant Pinterest group boards from inside Pinterest’s interface is like looking for a needle in a haystack. Thankfully, there’s a third-party website called Pin Groupie that lets you search a database of popular Pinterest group boards. While you’ll want to look at the description and title to make sure that the group is relevant, the most helpful part is the numerical data. It provides you with some helpful “first glance” data. While there are always exceptions, you can learn a lot about a group board just from looking at the numbers. The first thing to check out is the raw number of collaborators. Boards with huge numbers of collaborators (100+) are hard to moderate and might, therefore, suffer from low quality. This is not an absolute rule – just a good first check. Next up, look at the ratio of followers to collaborators. You want it to be as high as possible. That is, you want as many followers per collaborator as possible because it’s a good heuristic for judging how much visibility you’ll have. Finally, you should also check out the ratio of pins to collaborators. Ideally, you want a group board with posting limits so that your content has a solid chance to be seen. 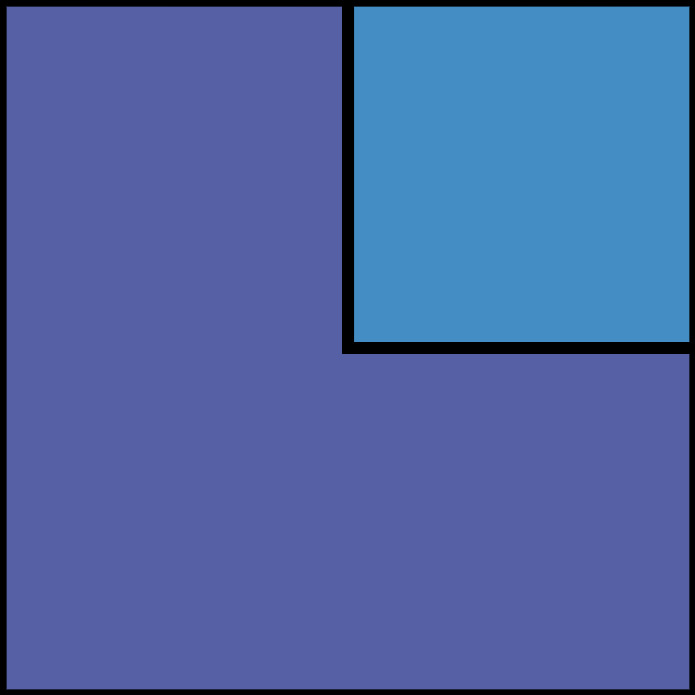 Again – this ratio is not an absolute because part of it will depend on the age of the board (an old board will have more of pins even with posting limits), but it is a good starting point. Spend some time browsing through and pick out a few promising boards that you want to join. Another strategy for how to use Pinterest group boards is to outsource the discovery process to Fiverr. This approach can quickly get you access to large followings (at least on paper). But the quality of the Pinterest group boards on Fiverr can be suspect. You’re likely to end up with group boards packed with other marketers who are similarly looking to promote their own products. $5 isn’t a huge investment, so it might still be worth trying. But as is often the case, you’ll probably be better off going with a smaller number of high-quality boards rather than a bunch of low-quality boards. Also, another reason to be careful with those boards is due to Pinterest’s own limits. 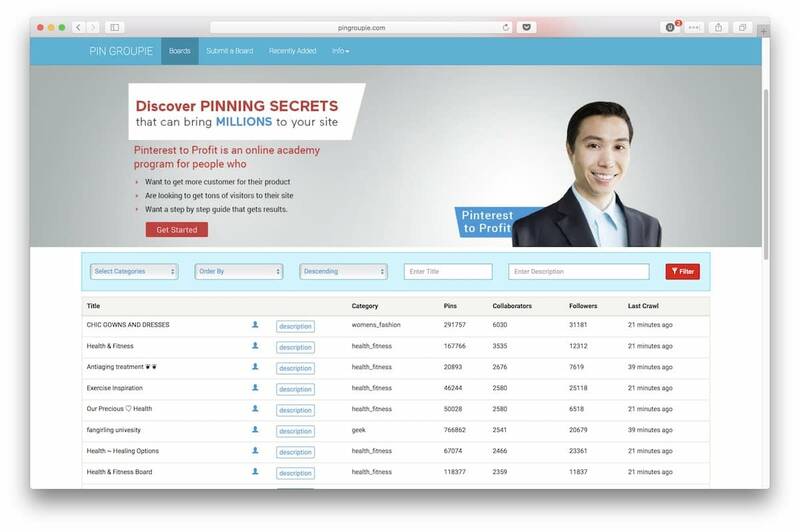 Did you know that a single user can “only” submit up to 200,000 pins? While this limit is pretty dang high, it’s actually possible to hit this number in not too long if you’re pinning to tons of low-quality boards (each board counts as one pin, even if you’re pinning the exact same content). It’s better to save your pins for something with a better ROI. For some reason, Pinterest has yet to add any standardized system for requesting access to a group board. This leaves things in a sort of limbo where some group boards have a structured process, while others you’ll just have to email the board owner and hope for the best. When I was joining my first Pinterest group board – it took me way too long to figure out how to do it. So if you’re feeling confused right about now – don’t worry! Instructions! Wonderful. For the example above, you’re supposed to message the group board administrator (more on this in a second). But plenty of groups will also request that you leave a comment on a pin. If you don’t see instructions anywhere, your best bet is to message the board’s administrator directly (this is also your best bet if the instructions tell you to do it like the example!). If the board’s instructions include any specific directions for your message, make sure to follow them. Otherwise, it’s usually best to just send a short message saying why you’d like to join the board. Once you join a group board, you can pin to it just like you would any other Pinterest board. But following these best practices is a good idea to optimize how to use Pinterest group boards. 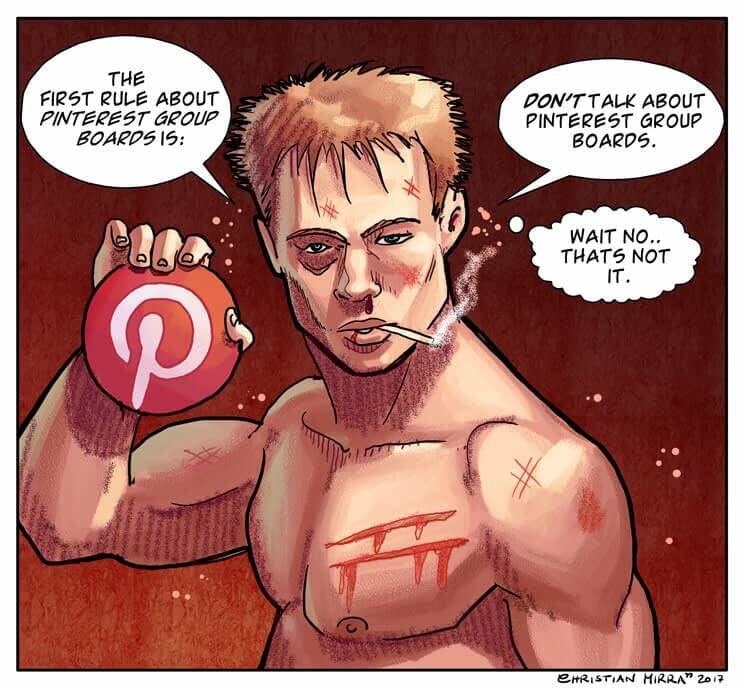 The first rule of Pinterest group boards is don’t talk about Pinterest group boards. Wait, no. That’s not it. The real first rule of Pinterest group boards is…read the rules. Many Pinterest group boards set limits on the number of times that you can pin to avoid one contributor dominating the board. On a well-moderated group board, the quickest way to get yourself booted is to break the posting limits. Beyond that, also keep an eye on analytics to make sure that it’s actually worth it to pin to a given group board. 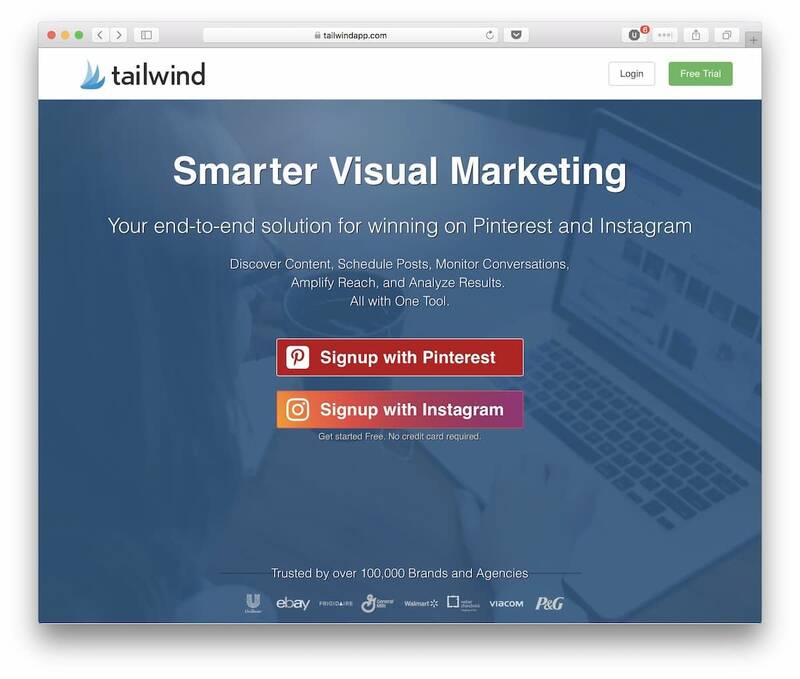 If you use a dedicated tool like Tailwind, you can get detailed analytics there. 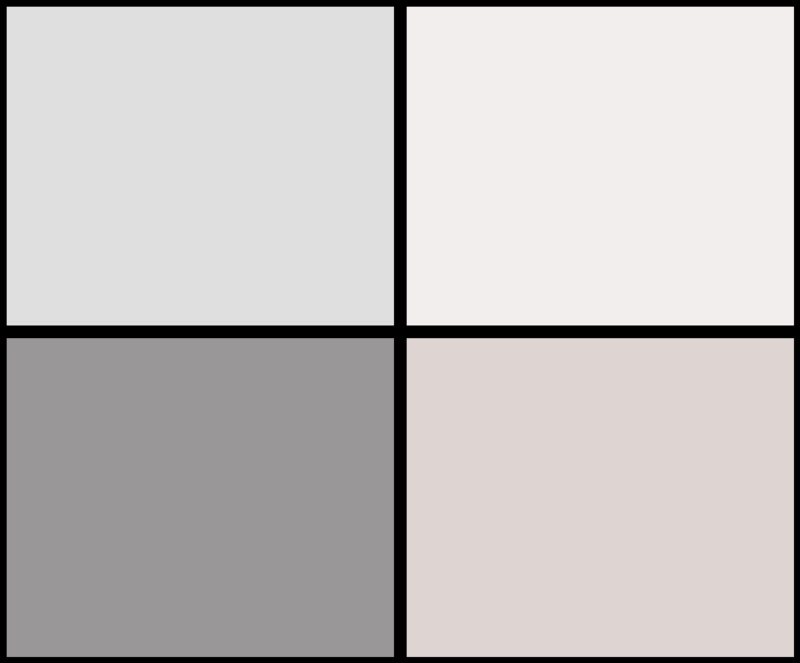 Pinterest doesn’t offer especially detailed board analytics. But the dashboard will at least give you an idea if the users in your Pinterest group boards see and/or click on your pins. Note – you’ll need to convert your Pinterest account to a business account if you want to take advantage of Pinterest analytics. The whole process is pretty quick and painless, though. Finally, beyond analytics, third-party pinning tools also just plain make it easier to quickly pin to group boards in addition to your own boards. 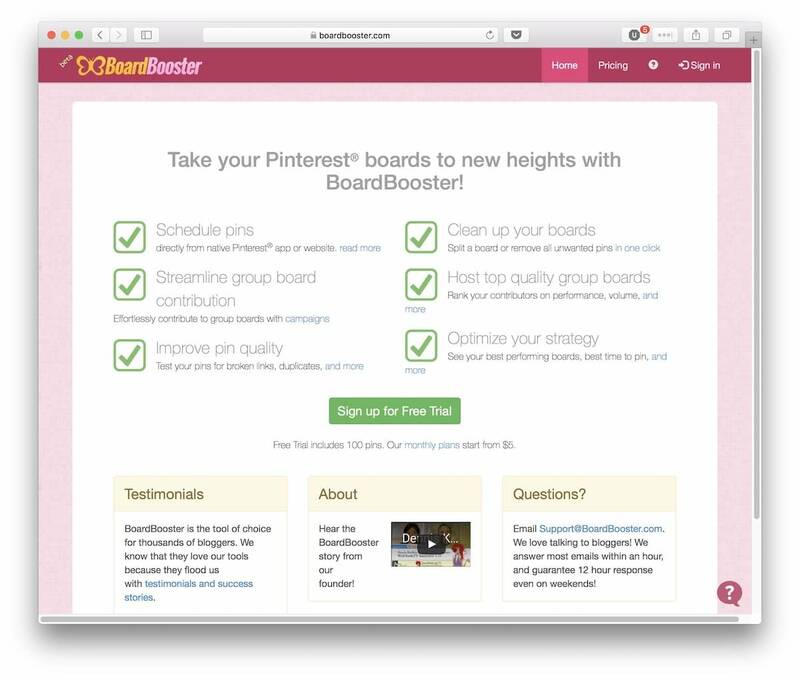 If you’re serious about using group boards, you’ll definitely save time using a tool like Tailwind or Board Booster. They’ll let you create pre-made “lists” that contain both your own boards and group boards. That way, you can pin to everything with a single click and not waste any time. Figuring out how to use Pinterest group boards allows you to expose your pins to a much larger audience than your own followers. That’s cool enough in itself. But the real winner about Pinterest group boards is that they don’t add any time to your existing Pinterest promotion efforts. You still regularly pin to your own boards and grow your own followers just the same – only now, you tack on group boards for even more exposure. And that’s a win-win!